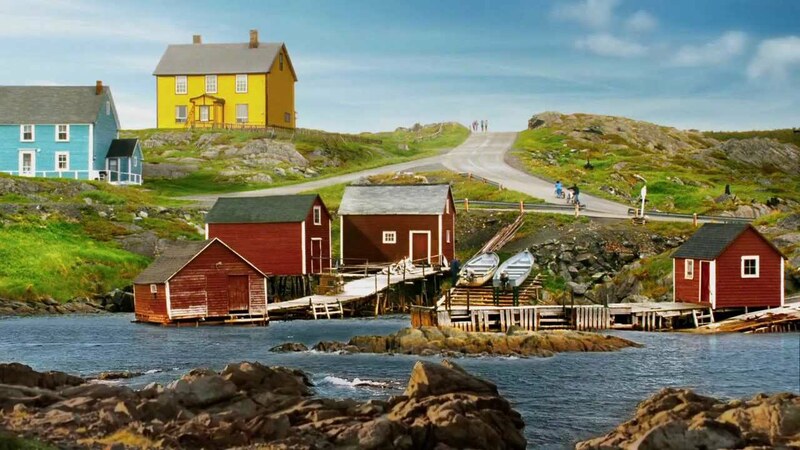 Newfoundland and Labrador may have the best tourism ads of any place, and the advertising firm the province employs is brilliant at evoking a way of life which is based in reality with a touch of fancy. In the ads the sun is always shining, the wind is a breeze rather than a gale, and no one slaps at the swarms of insects which can drive a person mad. This year there are commercials which draw us toward the sounds, or absence of them, in this maritime land and seascape. In the ad pictured above there is a kettle that whistles even though that type of kettle doesn't, but other than that we've heard 'em all while living inand visiting in Newfoundland. We have a variety of God-given senses, and hearing is one of them. Seldom is there absolute silence in our days, even when all that we hear is our own breathing. Yet we can choose to listen for the sounds of our surroundings and we realize that when we quiet the noise, both literally and figuratively, we become aware of the divine presence. These tourism ads include all three of what Bernie Krause describes as biophony (creature sounds) geophony (non-biological natural sounds) and anthrophony (human-induced sounds). A whale breathing, and waves on a shore, and the laughter of children might represent these three. Sadly the human sounds often become amplified and intrusive, what we might describe as noise. During Lent I've been attempting to pay attention to my soundscape each day. What are the sounds around me, and how do I respond to them? When I get out for a ramble I try to focus on the sounds of geophony and biophony, even as I make room for the "still small voice of God." 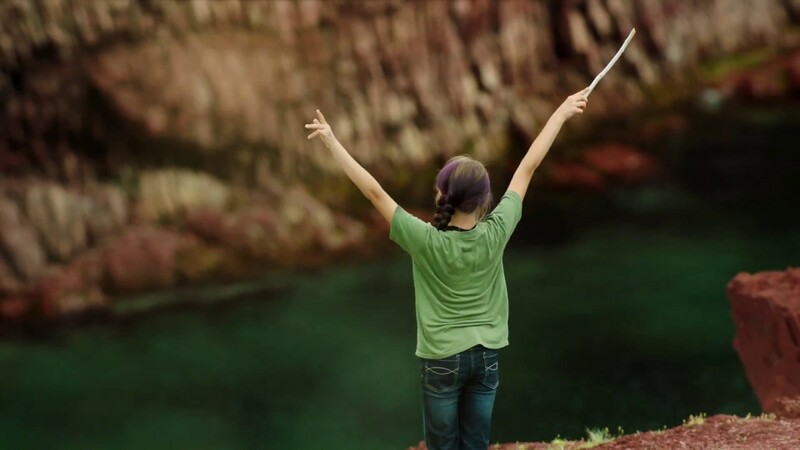 It is the Creator who is the conductor, although I like the image of a young girl with improvised baton in hand. ....It happens in this place. with a happy clamour of voices on backing. It's the song of an accent and the easy rhythms of a chat. It's the thunderous timpani of waves crashing against an ancient rocky shore, pounding, beating down but lifting your spirit up. It's the soft sough of the invisible wind and cawing curling songs of the seabirds that ride it. It's the awestruck silence of watching a slumbering iceberg, water gurgling against the hull of your boat, the creaks, cracks and groans of the ice telling you that, while it might slumber, it is very much alive. It's standing on a peak looking over a glacial fjord hearing nothing but hearing everything. The moments when you realise that peace and quiet is rewardingly unquiet. We have stayed in a friend's house on Change Islands from which this tourism image was taken.